It shouldn’t come as a surprise that Sam Nazarian (sbe) decided to sell their 10% Of SLS Las Vegas. SLS Las Vegas has gotten off to such a bad start since opening in 2014 that they’ve made drastic changes like closing the nightclub, removing brand names from stores and restaurants, refreshing their players club to a more locals friendly model and more. SLS Las Vegas isn’t the cool, hip casino originally planned and this basically seals the nail in that coffin. Stockbridge Capital will operate the casino-hotel for the time being. Earlier this year I speculated that SLS Las Vegas was on the road to becoming Cosmopolitan Jr. but I don’t think that will be the case moving forward. The executive staff at SLS Las Vegas is doing everything they can to change the image of the property. By the time Stockbridge sells SLS there won’t be any cross marketing opportunities for Cosmo and SLS to make any sense. I really like the hotel rooms at SLS Las Vegas and the Umami Burger/William Hill sports book but I’m not sure there’s a compelling reason to visit more often. I’d like to see the property do better but I think that will take new ownership. We’ll see. This morning I was working on a guide to which sports book operator was in each casino for Covers.com (expect to see it in a few days). One Vegas Strip casino was noticeably absent from the list – Casino Royale. The home of $1 Michelob bottles was devoid of a space to wager and watch sports. Coincidentally plans for a sports book at Casino Royale were revealed this afternoon. William Hill will be operating the new Casino Royale sports book that will be tied into a sports bar in the center the casino. William Hill currently operates only one sports book on the Vegas Strip at SLS Las Vegas. Details are limited but here’s the press release for your information. I’ll have more information as it’s revealed. This Casino Royale sports book could become a great destination for low rollers on the Vegas Strip. partnering with Casino Royale to open the newest sports book in the heart of the Las Vegas Strip. Coming this winter, subject to regulatory approval, the full-service William Hill Sports Book at Casino Royale will be part of an all-new sports bar in the heart of the casino, surrounded by popular outlets, such as Denny’s, Outback Steakhouse, Walgreens and White Castle. William Hill features the state’s largest wagering menu, including the best parlay card payouts in Nevada and LIVE continuous InPlay wagering on football, basketball, baseball, and soccer. “We are thrilled to partner with Casino Royale to bring the William Hill Sports Book experience to the middle of the Las Vegas Strip. Casino Royale has put together a group of great brands andwe’reexcited to be part of the line-up”, said William Hill U.S. Chief Executive Officer, Joe Asher. William Hill US operates 104 race and sports books in Nevada and the state’s leading mobile sports betting app. Founded in 1934, William Hill is the UK’s largest bookmaker with 2,400 betting shops and operates one of the world’s leading online betting and gaming businesses. Speculation Games: SLS Las Vegas To Become Cosmopolitan Jr. Speculating on the future of Vegas is fun. This isn’t rumor or anything I’ve heard elsewhere. Just speculation on current news. Speculation: Blackstone will purchase SLS Las Vegas. 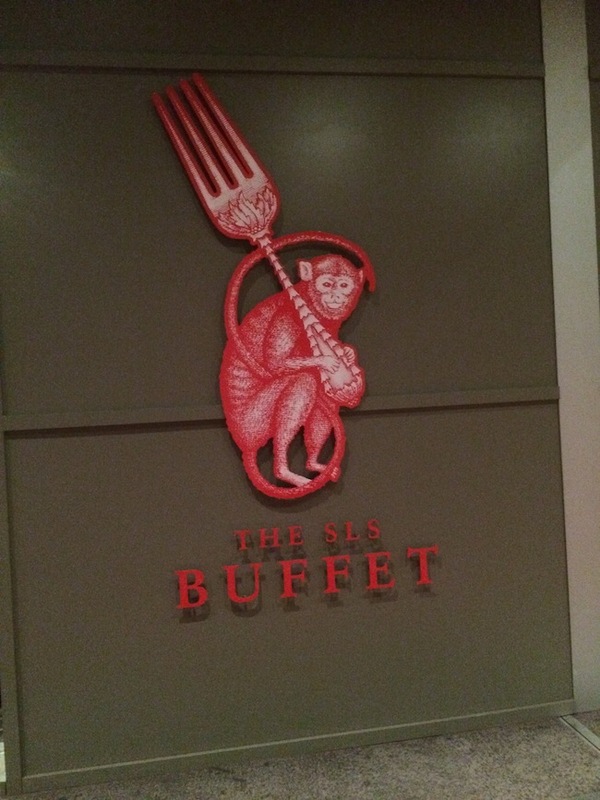 SLS Las Vegas is off to a rocky start with employees being let go and restaurants being closed or rebranded. Their business model is similar to the Cosmopolitan where the casino generates 20-30% of the revenue and the rest comes from clubs, restaurants, bars, hotel rooms, etc. If the financial woes continue at SLS Las Vegas throughout the year their owner, Stockbridge (90% owners of SLS), may look to cut their losses. If Blackstone can turn around the Cosmo’s financial woes to become profitable they may look to target SLS Las Vegas. The property is new and business model is similar to the Cosmo that it might be a perfect addition. The two hotels are already linked through Blackstone. Blackstone owns Hilton and SLS Las Vegas is already a part of the Hilton Curio collection of hotels. 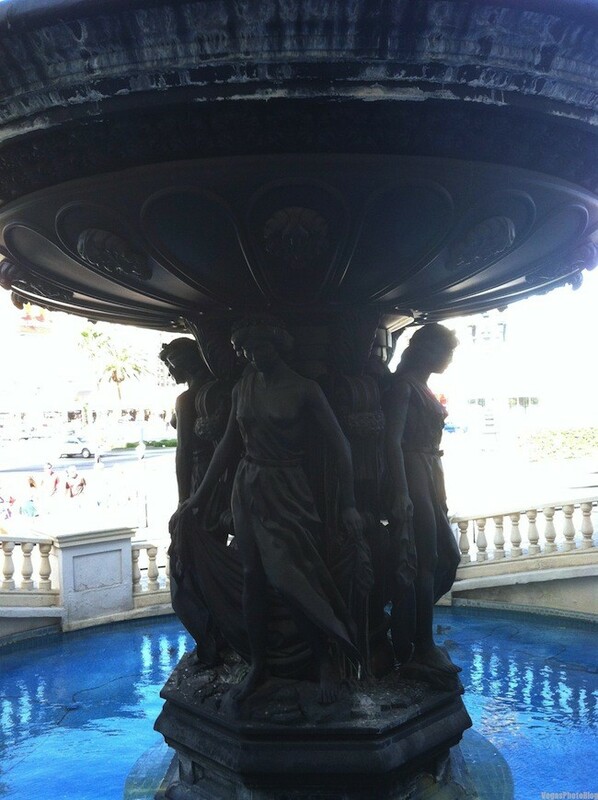 Cosmopolitan is without an outside hotel partner for the time being but a Vegas Curio combo could help the collection. 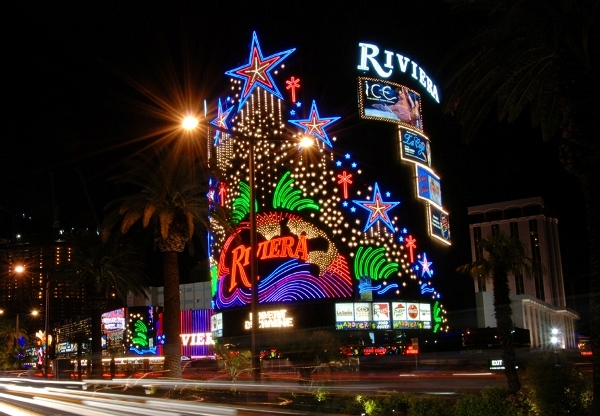 Hotel room rates are rising rapidly and capacity is shrinking with the Riviera closing. Adding a second property to their Las Vegas portfolio makes sense to create more value for when Blackstone decides to sell. SLS Las Vegas might be the quickest property to turn around and sell again for a larger profit. I see this potentially as a 1+1=3 scenario if A) Blackstone can create positive revenue at the Cosmo B) Stockbridge decides to sell SLS Las Vegas C) Blackstone can repeat a turnaround at Cosmo at SLS. Rumors about Vegas are fun. Especially when they come from good sources and make sense. Here’s a look at a couple of rumors floating around that seem too good not to be true. Rumor: Earlier this week Vital Vegas dropped a rumor that the Monte Carlo would be changing its name. Thoughts: This totally makes sense. They’ve de-themed most of the hotel to the point of where it’s so bland the name doesn’t make sense. A new name announcement after construction is complete around the property and shortly before they open the new arena would work nicely. Maybe they’ll renovate the rooms in time for the new arena too. Rumor: Riviera has been sold and new owners will close and demolish in favor of something unrelated to gaming. Thoughts: This rumor about the Riviera sounds legit despite rumors about renovations. Despite these mainstream media outlets reporting about $20-$100 million dollar in renovations to the property in recent years the parent company is still having financial problems post bankruptcy. With Resorts World Las Vegas being delayed and SLS Las Vegas having its own problems revitalization of the north end of the Vegas Strip doesn’t look so hot right now. Both of these are still rumors right now. Both bits of news make too much sense not to happen. We’ll see if they’re true shortly. Update: 6/16 – Rumors are both finally confirmed. Monte Carlo will become MGM Park and Riviera will be imploded 6/14 and 8/14.